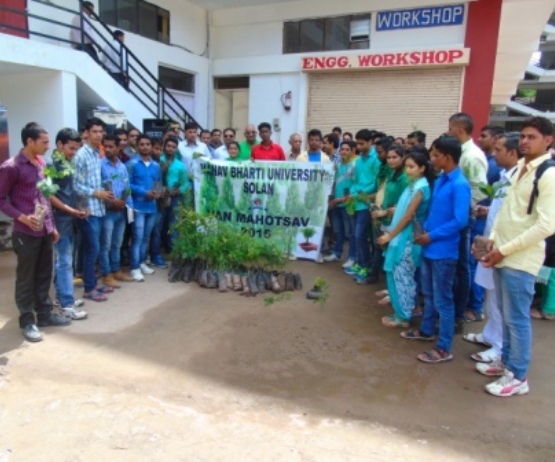 Manav Bharti University celebrated Van Mahotsav, Engineering day. 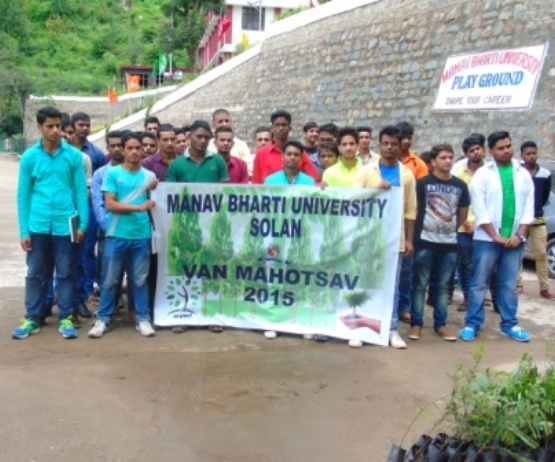 Manav Bharti University celebrated Van Mahotsav in MBU campus on 21st August, 2015. 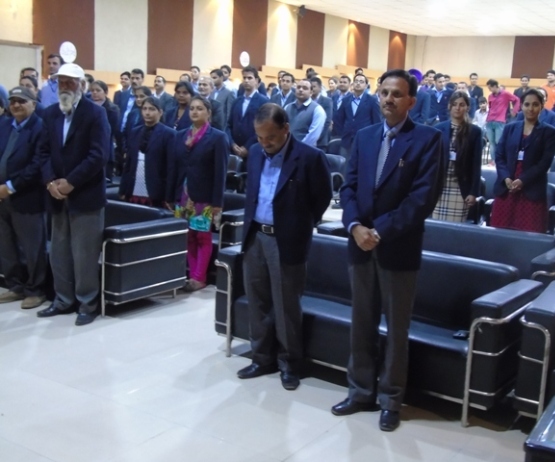 Manav Bharti University celebrated the "National Unity Day" on 31st October 2014 on the eve of celebration of birth ceremony of Sardar Vallabhbhai Patel in the campus. 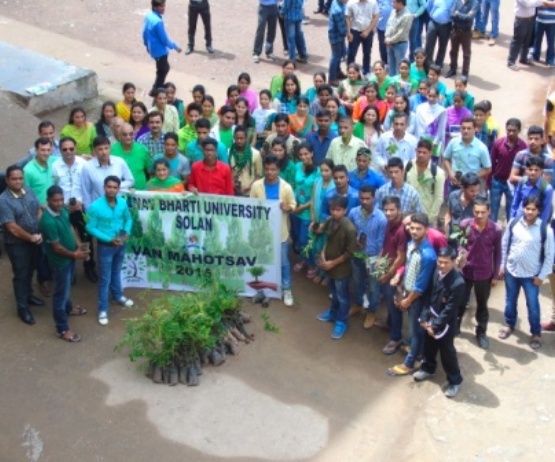 University celebrated Engineering Day on 15th September at the University Campus. 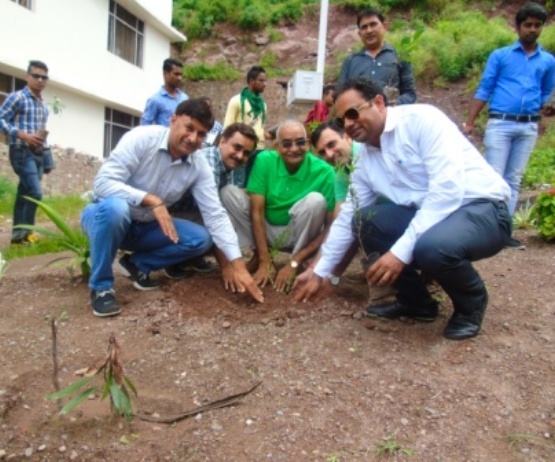 Various technical competitions like Model Competition, Junkyard Competition and Posters Competition were organized in this function. 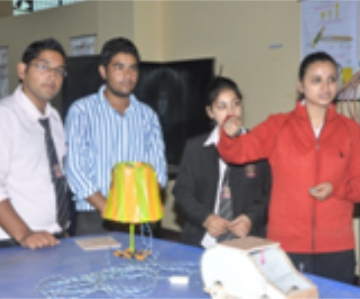 Students gave presentations on various Engineering related topics in the function. 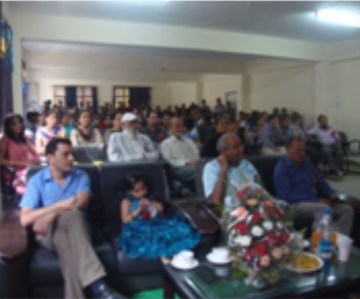 A certificate of appreciation was distributed to the winners and participants. 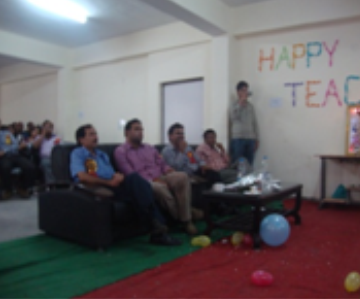 University celebrated Teacher’s Day on 5th September at the University Campus. 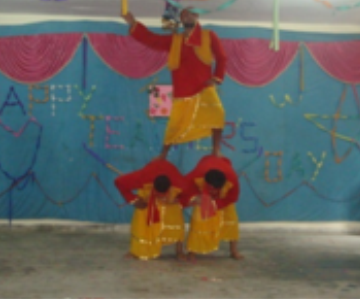 On this occasion a cultural program organized by the Students of the University. 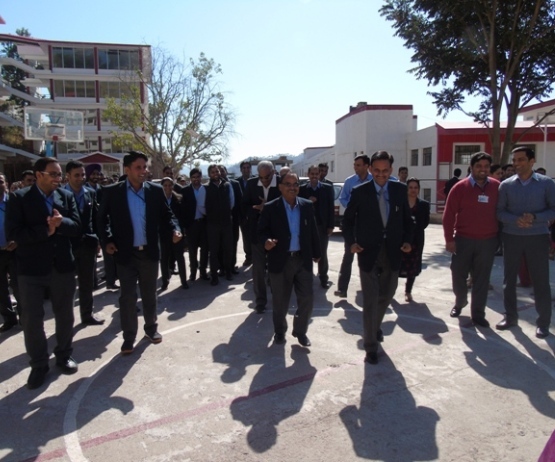 Chancellor and Vice Chancellor joined the function and shared their views with teachers and students.